Some of the 45 MV CAN-vassers in Reno last weekend. Find out about the many opportunities to participate in this incredibly important election as we enter the final stretch. Get all the latest updates on what you can do to make a real difference in the Midterms. 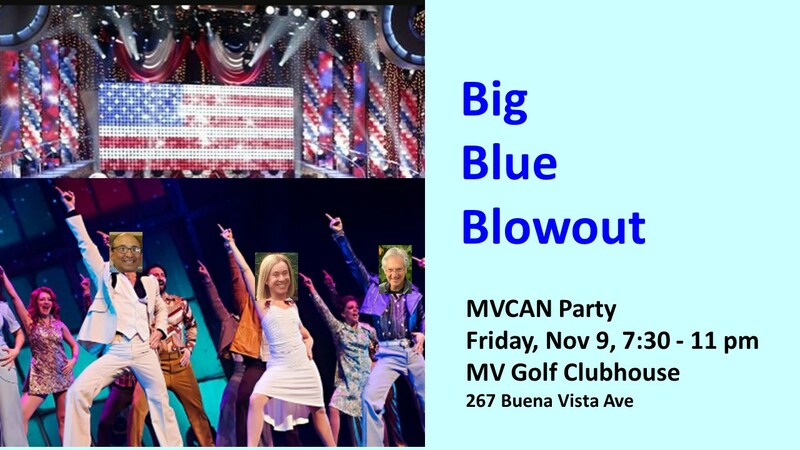 See our new comprehensive final 11 days MVCAN bulletin: Final Get Out the Vote Effort. In our region, Josh Harder’s race for Congress against incumbent Republican Jeff Denham (CD-10 Modesto) continues to be rated as toss-up, as does Jacky Rosen’s contest in Nevada with incumbent Republican Senator Dean Heller. Here in Marin County, we have the opportunity to elect a real progressive–Anna Pletcher–to the important position of District Attorney. Even if you haven’t had the opportunity to help out yet, the last four days of the campaign is critical. It’s not too late to make a difference. If you’re already working, this is the time to finish the job. 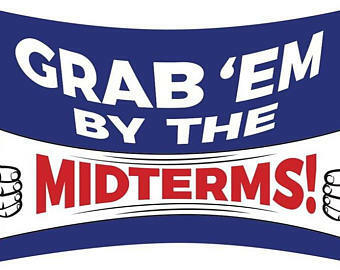 There will be canvassing and phone/text banking all four days for key midterm races in several places. The goal is to make sure people know their polling place, have a plan to vote and, if vote-by-mail, have returned their ballot. 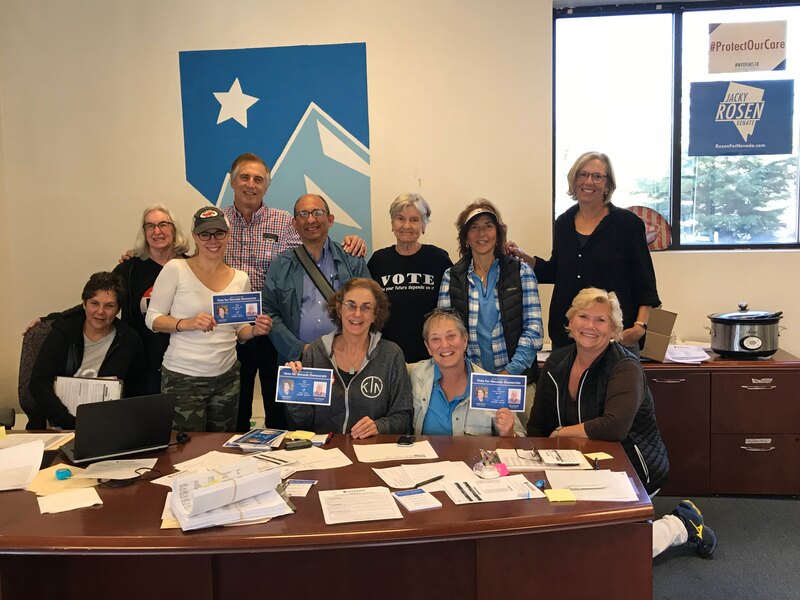 There will be multiple special phone banks scheduled at our Sausalito phone bank location and multiple canvassing shifts. Canvassing destinations for MVCAN groups will include Tracy and Modesto in CD-10 (Josh Harder for Congress) and Las Vegas and Reno (Jacky Rosen for Senate). Both canvassing and phone banking are happening for Anna Pletcher, Marin DA candidate. Now is the time to step up and make a genuine difference! There is a limited capacity at the Clubhouse, so please RSVP promptly to ensure you get a place. 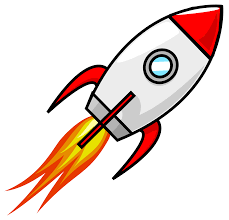 The event could fill up fast! Bring your favorite party food to share. There is an open wine bar.